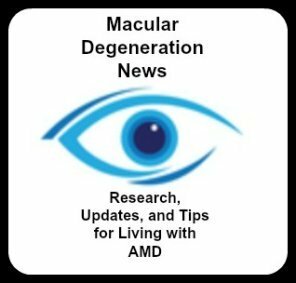 A macular degeneration treatment breakthrough is making headway using a wireless retinal implant. Pixium, a Paris based company has developed a system that may enhance vision by stimulating degenerated photoreceptor cells in patients with advanced dry macular degeneration. The system called Photovoltaic Retinal Implant (PRIMA) consists of 4 components. This clinical trial is a feasibility study being conducted in France and the United States. 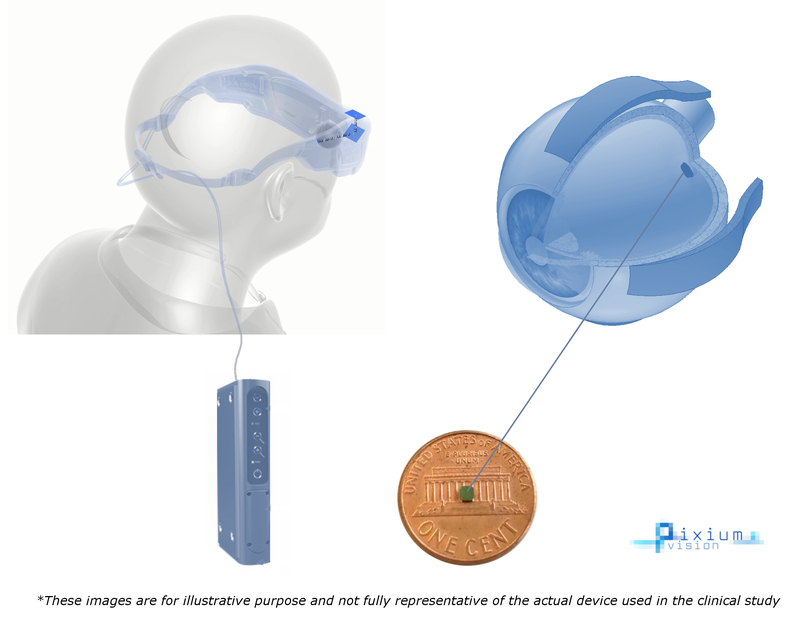 The study in France has recruited and implanted the device in 5 patients. The first implant in France was performed January 25, 2018. On August 30, 2018 Pixium Vision Chief Executive officer Khalid Ishaque, stated: "The successful consecutive activations of PRIMA in all five implanted study patients, combined with the preliminary clinical results and progress with the first implanted patients, are very encouraging for the clinical development of PRIMA. We look forward to reporting on the continued progress of the feasibility study, including the interim six-months combined follow-up data for the five patients, and the next phases of clinical development of PRIMA in Europe and in the United States." 4. Interim positive data enables to prepare the European multi Centre pivotal study"